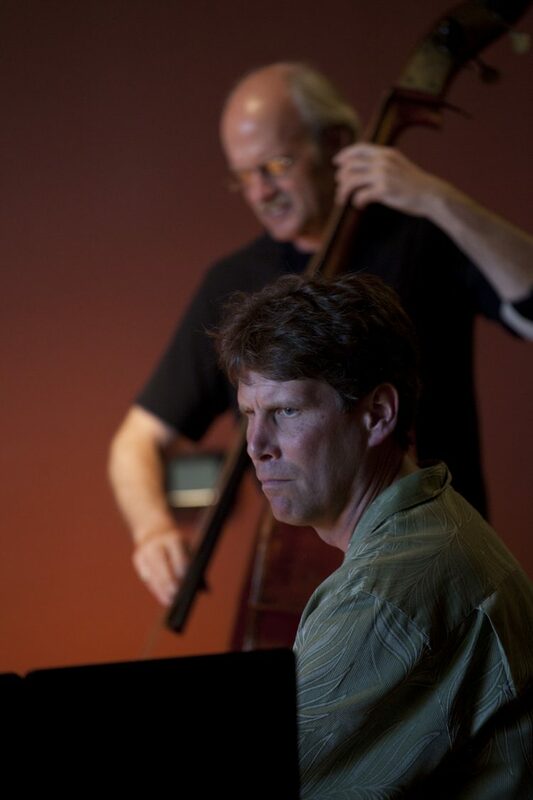 The Fall Art of Jazz Series resumes September 30 at BAAY Theater featuring the Jud Sherwood Trio with Jeff Johnson bass and Blake Angelos piano. Tickets available on line or at the door. $17 general, $10 students, free for Jazz Project members.